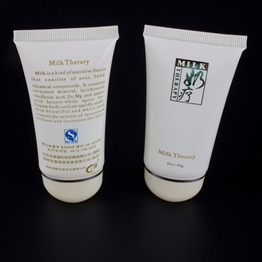 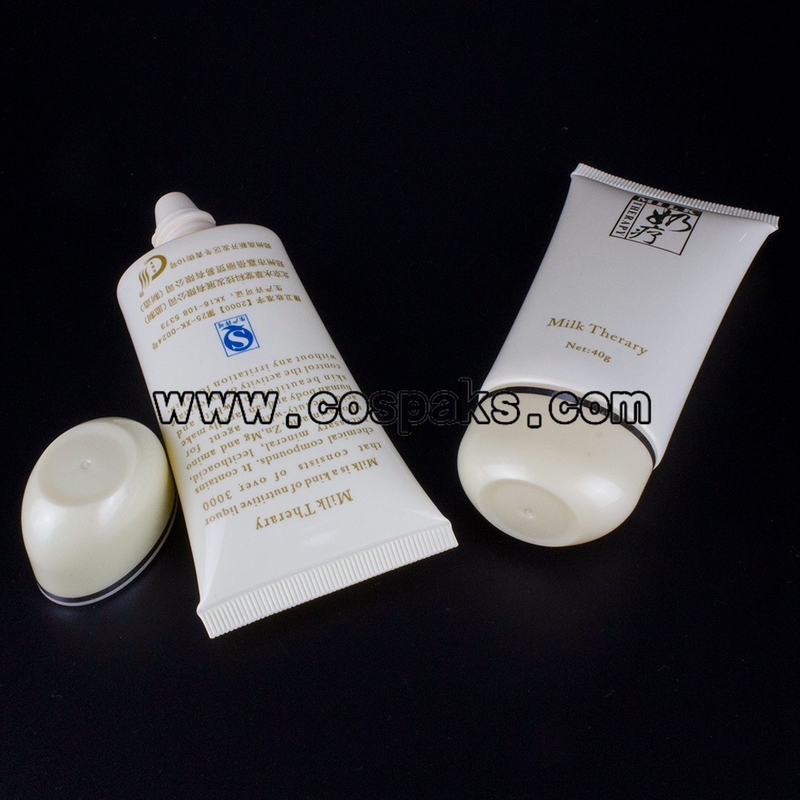 As one of the cosmetic packaging, the hose is often used to hold personal foundation care products such as hand cream and facial cleanser. 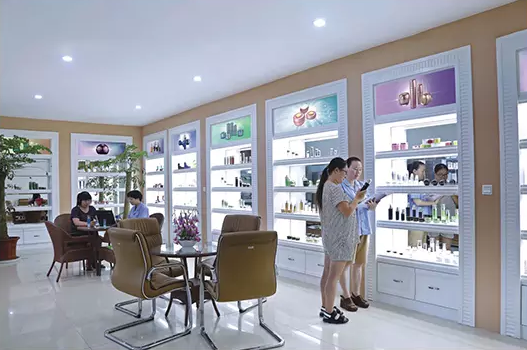 Its unique offset printing method is different from ordinary silk screen printing and hot stamping, which makes LOGO printing more beautiful. 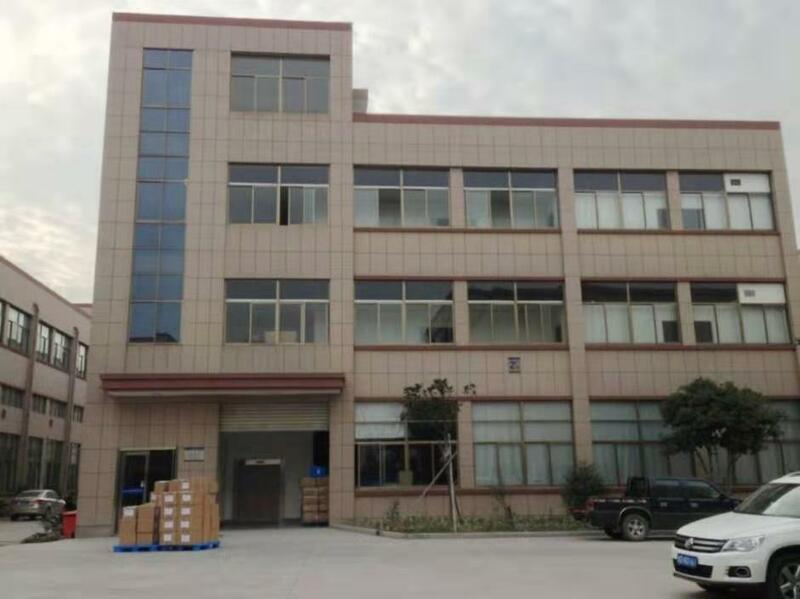 Our company produces and sells a variety of styles, a variety of hose packaging, try to use our multi-model hose to get the best use of the experience. 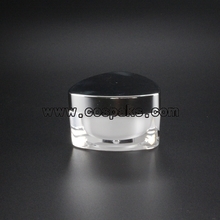 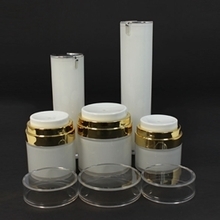 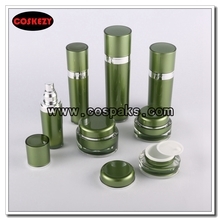 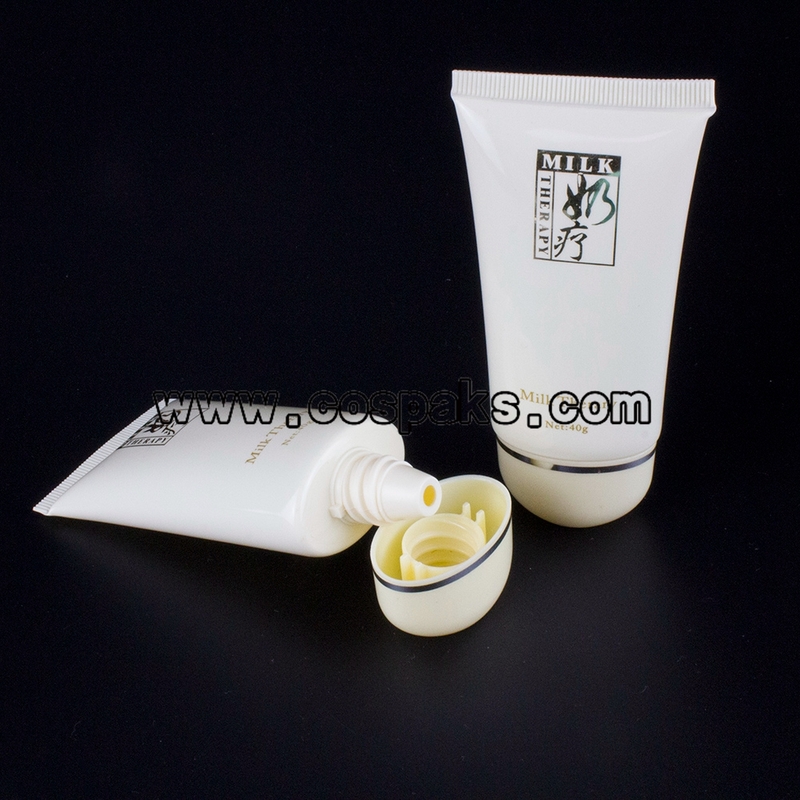 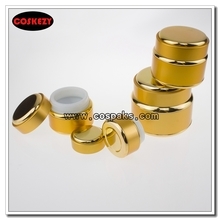 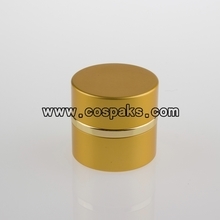 plastic cover.The tube body is soft and easy to squeeze,and the tube tail can be opened at the facilitate filling. 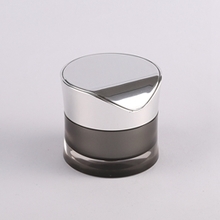 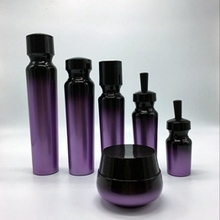 The 40ml capacity is just right for daily needs. 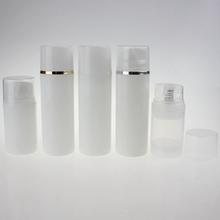 Each bottle with lids can be whole set packing or separate packing. 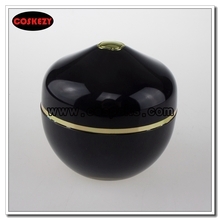 want to know more details about these, welcome to contact us.